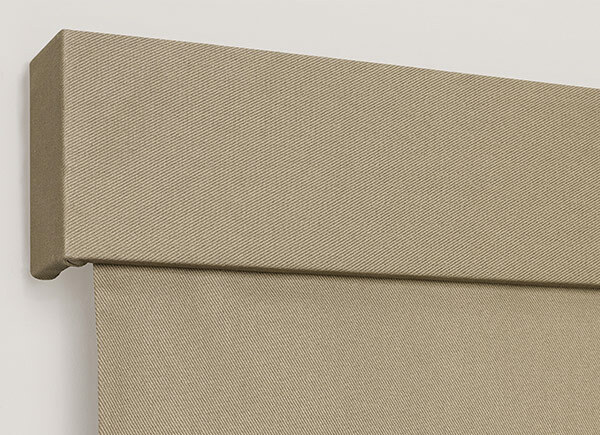 All Valances & Cornices are handcrafted in the USA by our skilled artisans and ship free in 10 days or less. 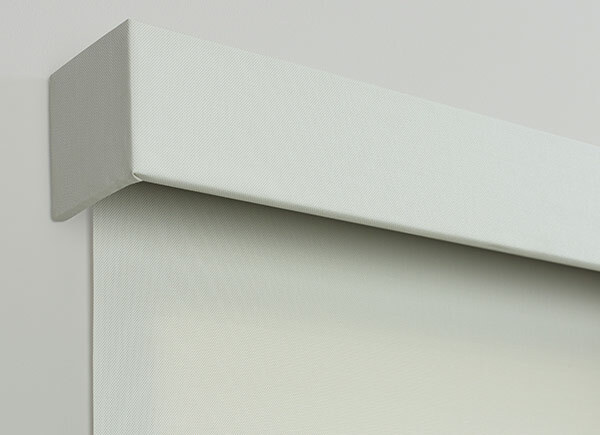 Each cornice is handcrafted to your specifications from top quality wood. 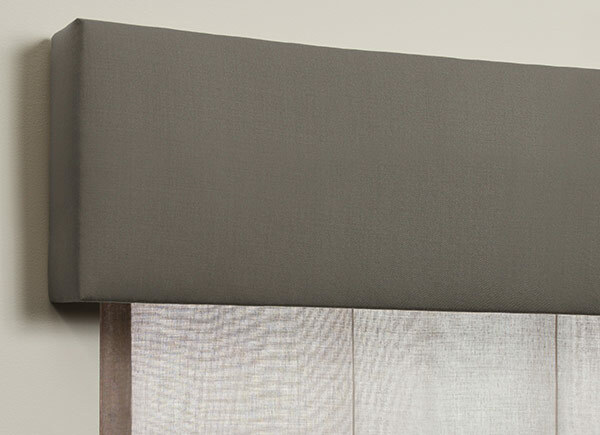 Nearly all custom roman shades and woven wood shades can be made to include a valance - a beautiful finishing touch for your treatment.